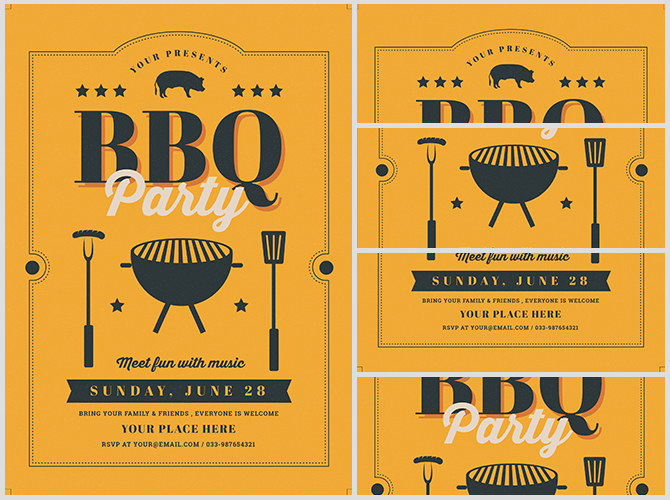 This BBQ flyer template creates a charming BBQ Flyer with a distinctly vintage style. Who can resist this tempting invite? Nobody! 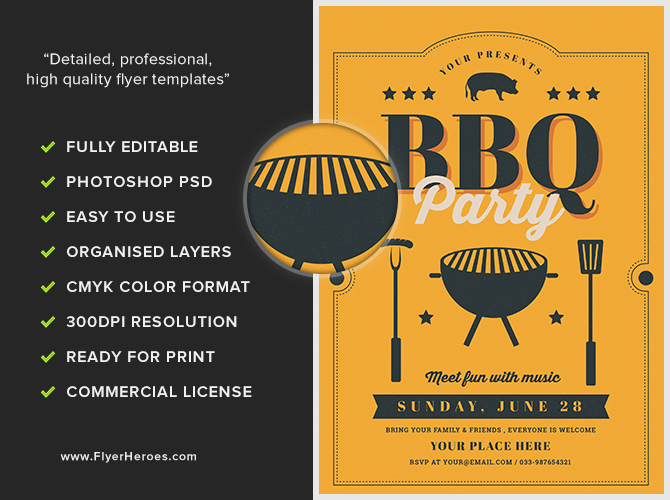 Make your next BBQ a smashing success quickly and easily by plugging in details like date and time to make this flyer your own. Then, save the file, print it out and start marketing. Dress up staff members in chef’s hats and aprons and have them hand out the flyer (along with mini samples of typical BBQ snacks) at local parks and beaches. 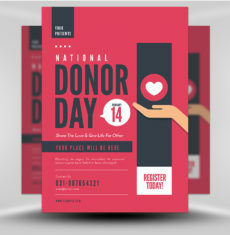 Tuck flyers and free drink coupons into parchment envelopes and mail to targeted residents. 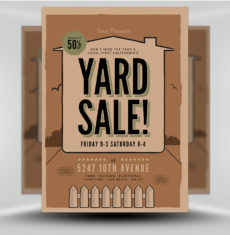 Use the flyer to create vintage-like postcards to hand out or mail to targeted residents. Insert the flyer’s image in a boosted Facebook post featuring a tasty BBQ recipe. Post the flyer on bulletin boards in common areas, supermarkets, and laundromats. Tote along some summery music to play while handing out flyers in high-traffic areas, such as in front of fast food restaurants. 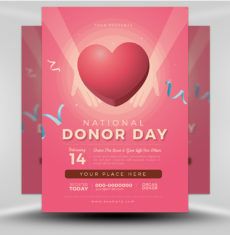 Blow up the flyer to a giant size and post on public display spaces. Post dozens of flyers on utility poles in residential areas. Place flyers on cars parked on local residential streets. 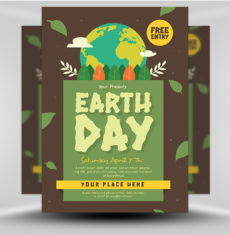 Insert the flyer’s image into a promotional email mailed out to your venue’s subscription mailing list. 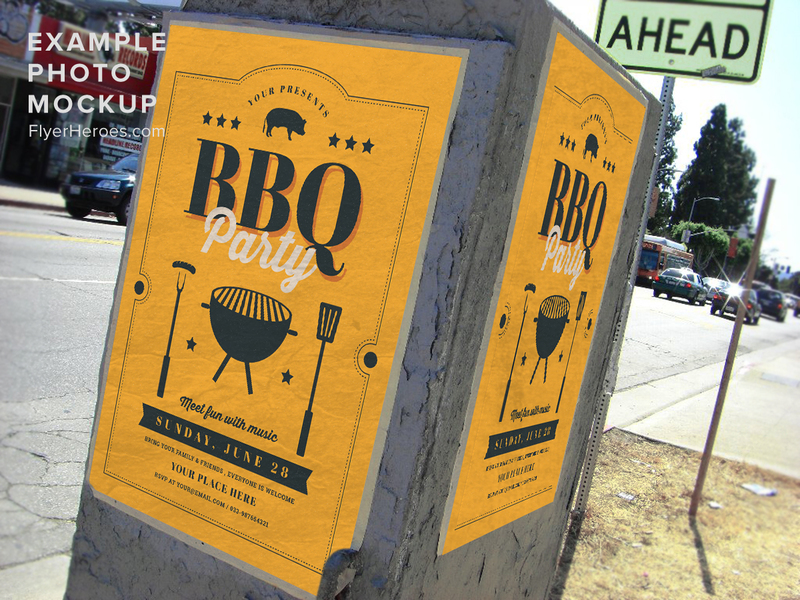 Post the BBQ flyer on your website and tweet it out on Twitter. Run a targeted local ad by inserting the flyer into a paid Facebook ad. Set up a stand in a park and distribute flyers along with red solo cups filled with homemade lemonade and iced tea. 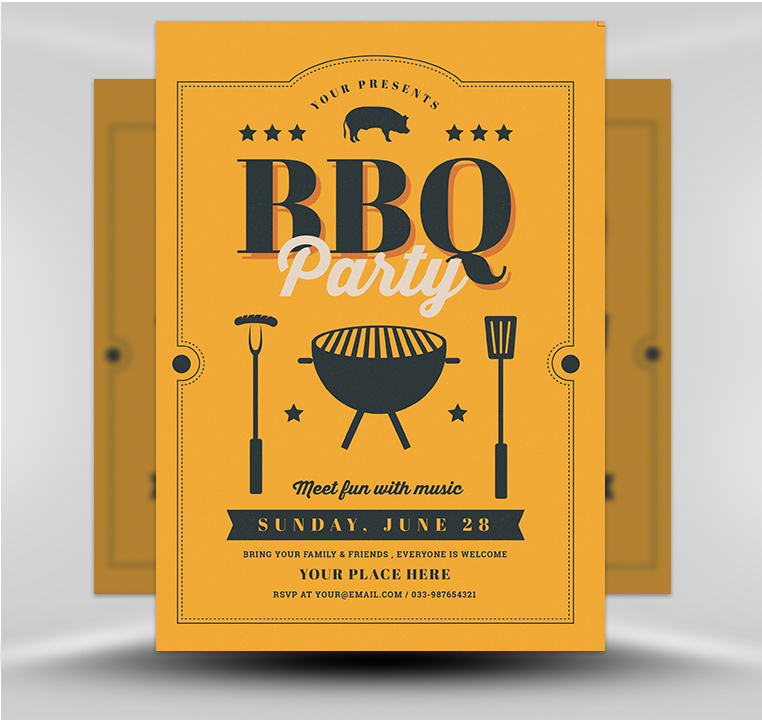 Hand out BBQ flyers at outdoor music and sports events.